In an attempt to equal Fiddlerman.com Violaman has added a page called “VIDEOS”. This page will eventually fill with many how to videos and tutorials for viola. 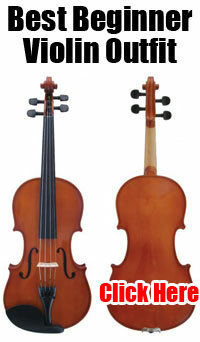 Two videos were added today for the basics of how to hold the viola and how to hold the bow. Stay posted for new videos very soon.